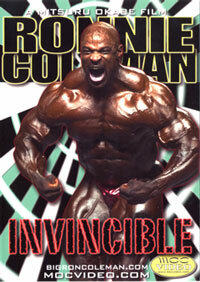 Home :: Men's DVDS :: Men's Bodybuilding DVDs :: FIBO POWER 2006 - Ronnie Coleman Live! 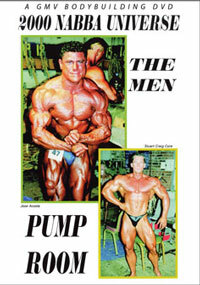 Get pumped with massive muscle action! 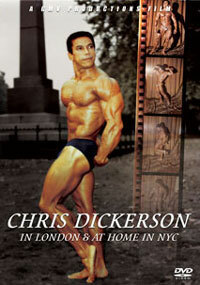 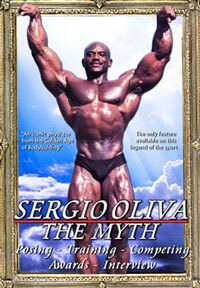 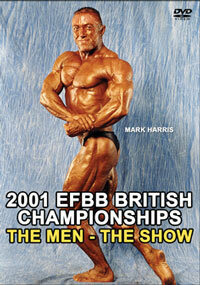 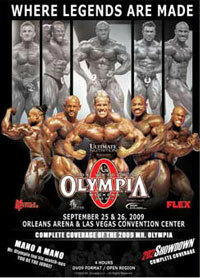 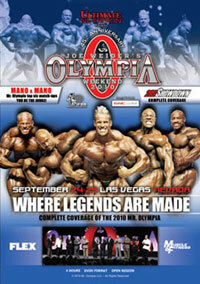 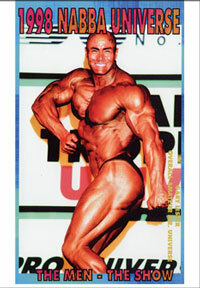 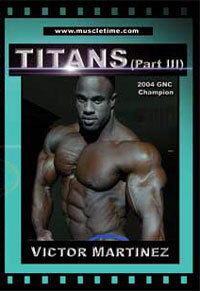 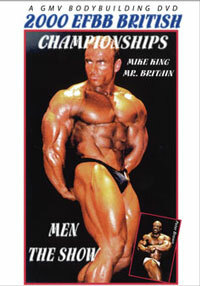 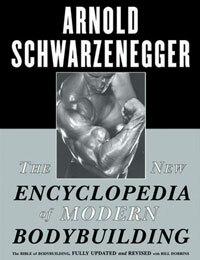 This is the highlight DVD of the International bodybuilding scene for 2006. 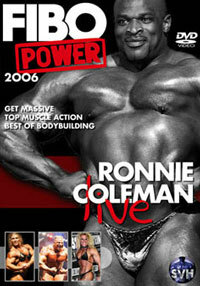 More Power -More Action - More stage shows. 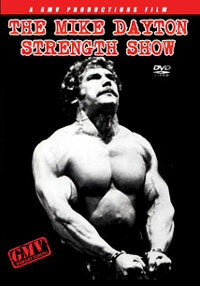 The DVD includes a slide show plus Mario Rieger in “MARIOBOT”.